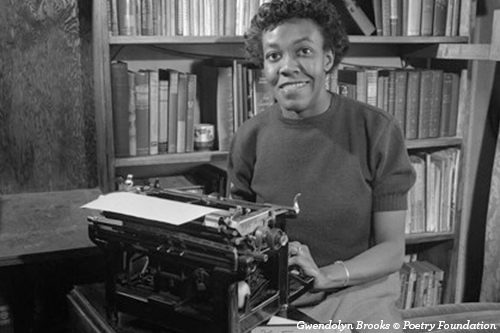 5 Reasons to Visit the Poetry Foundation, Including Their Gwendolyn Brooks Exhibit and FREE Events! Friday, June 16, 6 p.m. The foundation offers events and workshops that are typically free and open to the public. Hear from a famous poet, or learn how to write some poetry of your own. There’s a performance room in the building that has the capacity for up to 125 guests. It was specifically designed with acoustics that complement voice readings. Check out the complete schedule of programming here. The garden is the first room you’ll see after entering the building. During spring and summer months, it’s a public space where you can relax and read in the sun. Events are also often held in the garden. Just as you&apos;ve probably suspected, poetry is the main attraction at the Poetry Foundation. 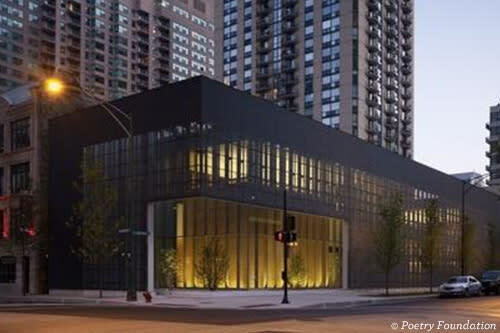 In fact, it’s the only library in the Midwest that’s completely dedicated to poetry. In addition to print volumes, the library also has private listening booths where you can listen to poetic audio recordings. Delve into your research in the reading room. Even if you’re not into poetry, you can still appreciate the beautifully design of the building. The foundation, which opened its doors in 2011, was designed by John Ronan Architects. Floor-to-ceiling glass gives view to the building’s interior courtyard garden and the surrounding city. 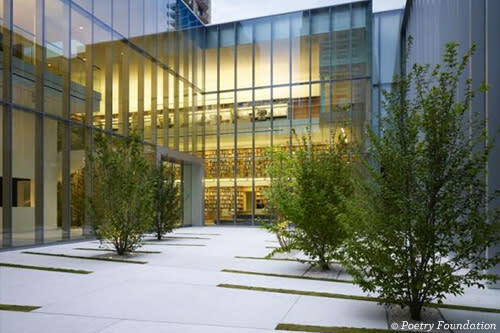 The Poetry Foundation is open Monday through Friday from 11 a.m. to 4 p.m. Check the calendar for holidays or other closures. Learn more about the foundation at poetryfoundation.org.